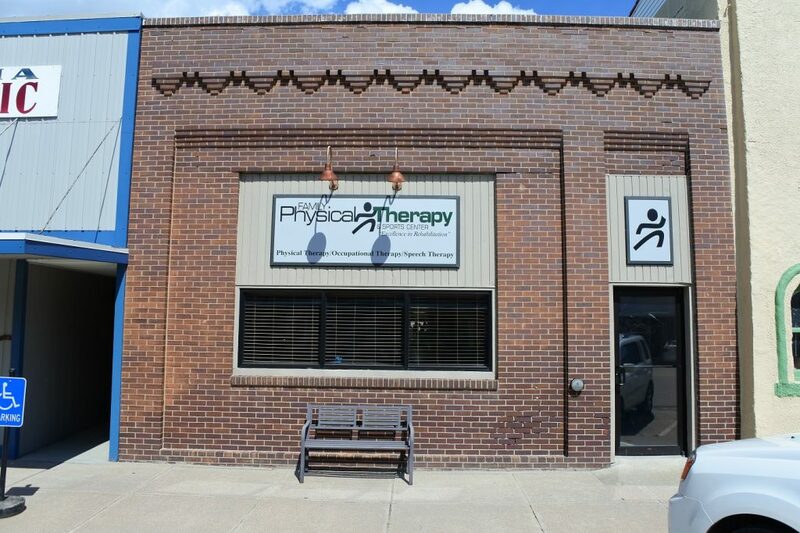 Family Physical Therapy is located at 321 Grand Avenue in downtown Ravenna, Nebraska. 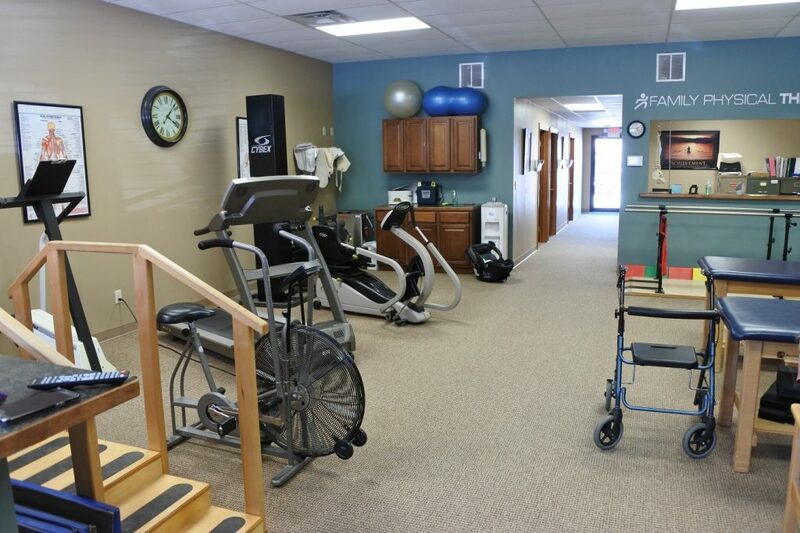 We offer personalized care for all of your Physical, Occupational and Speech Therapy needs at this location. 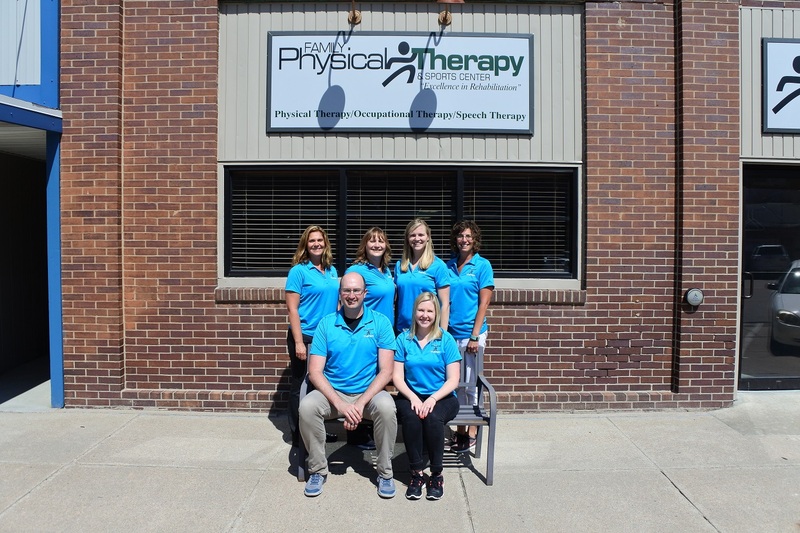 The licensed staff at Family Physical Therapy offers a comprehensive treatment plan for all ages and all levels of care. 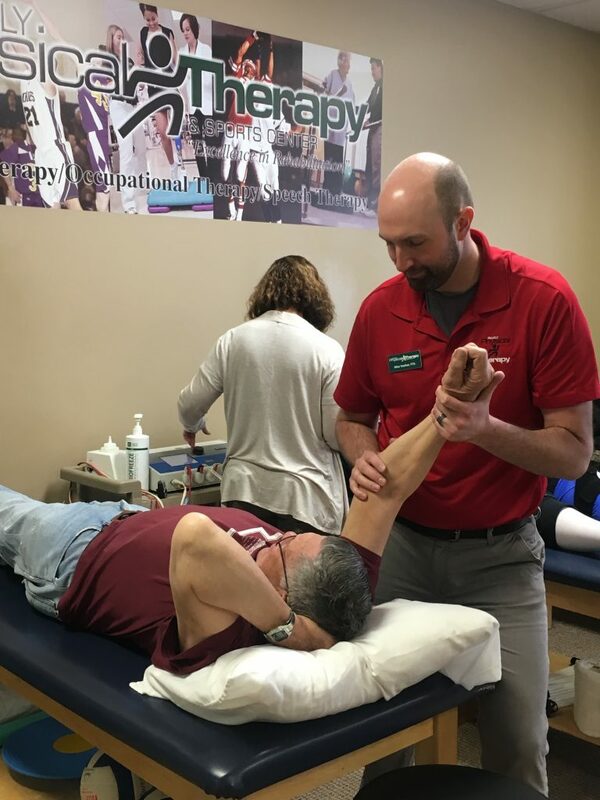 Our goal is to see each patient through their therapy treatment to restore function and recover to their fullest extent. 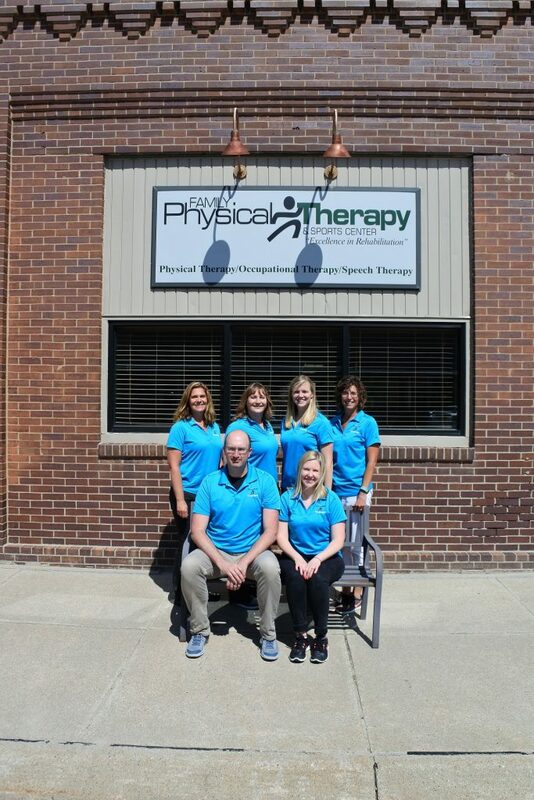 The professional staff that we have at our Ravenna Family Physical Therapy and Sports Center are highly skilled in the treatment of a variety of diagnoses. 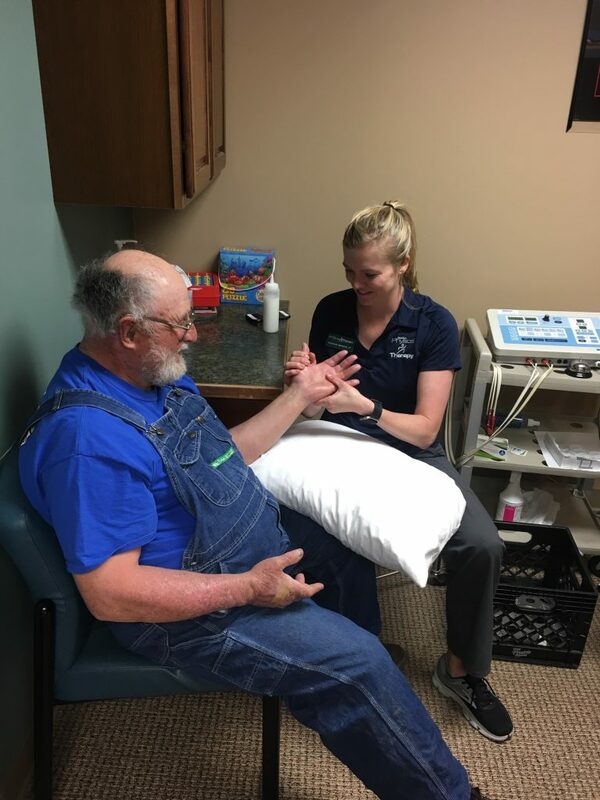 Working closely with the local physicians and those in the surrounding areas, our staff will develop a personalized plan of care and utilize various techniques to allow your return to prior activity level. 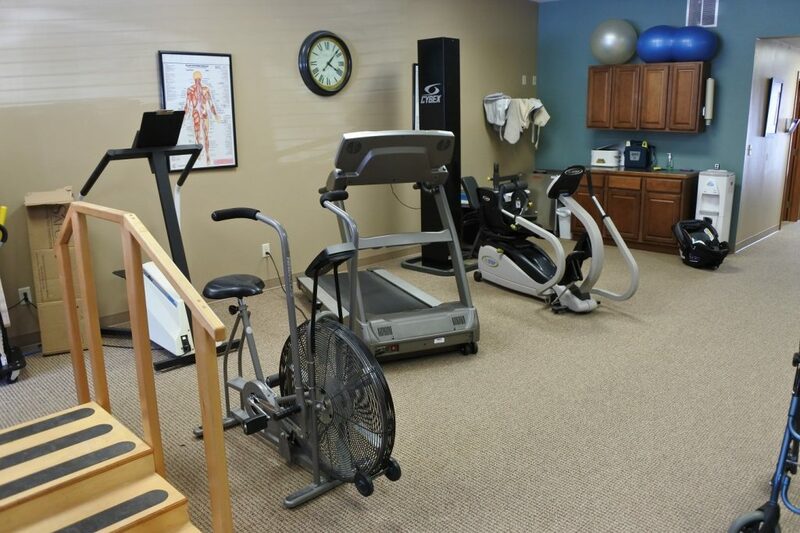 Being conveniently located in Ravenna allows our patients a great service, getting them back into, “The game of life”. 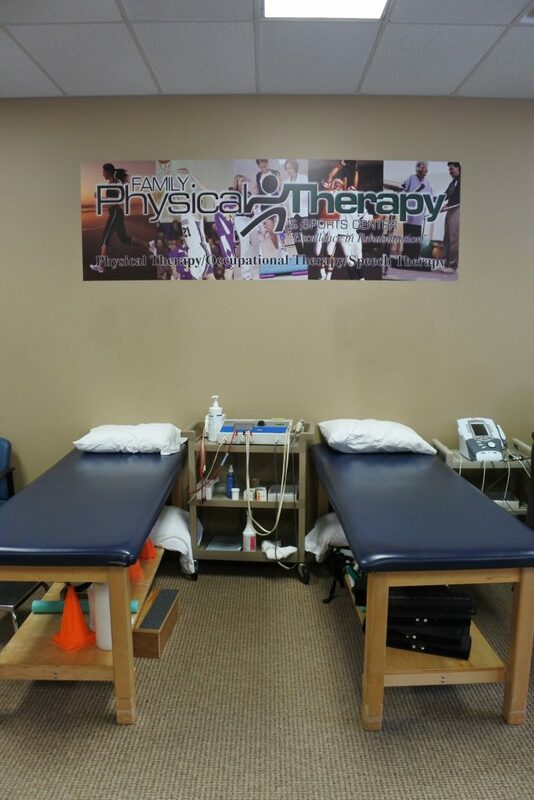 Please call us or stop by our clinic if you have any questions. McKenzie is from Filley, Nebraska by Beatrice and went to school at University of Nebraska at Kearney and got her advanced degree from Creighton University. She enjoys anything outdoors, volleyball and pretty much everything that consists of a game. 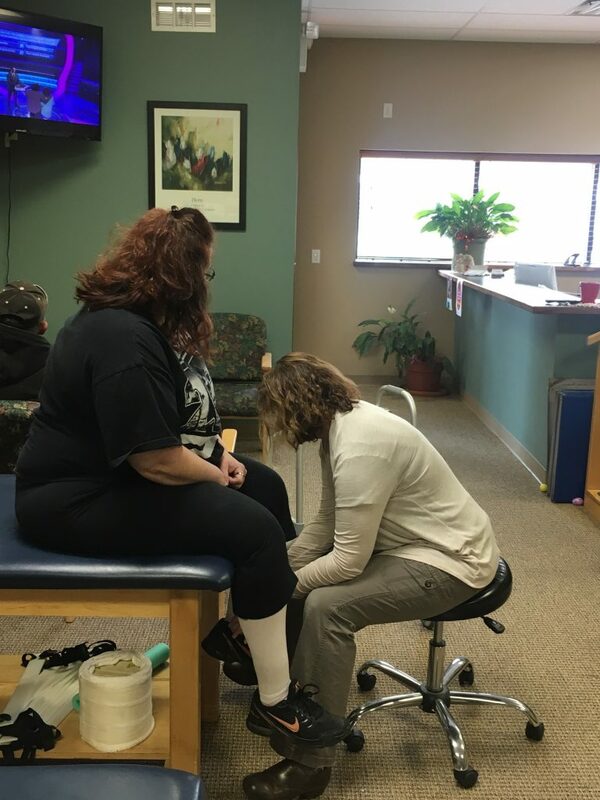 McKenzie job shadowed positions across the spectrum and realized she loved getting people back to what they enjoyed doing and what was important to them. 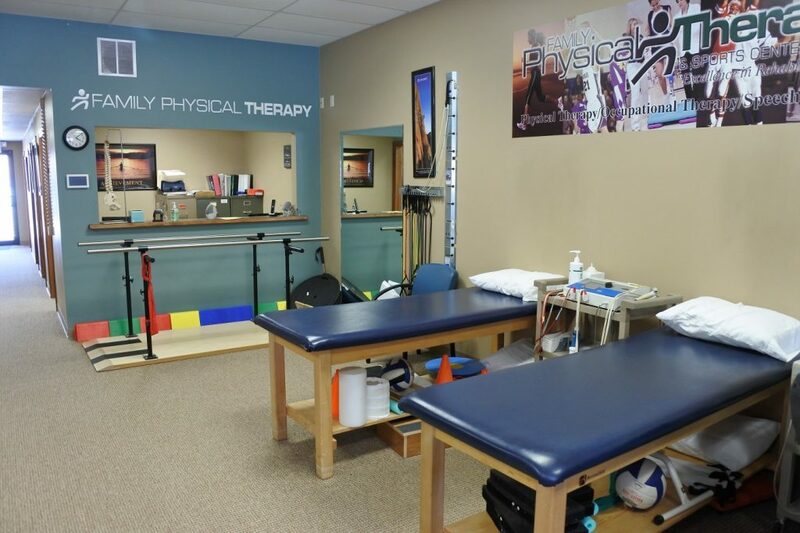 She loves the teaching aspect and the relationships she builds with clients. 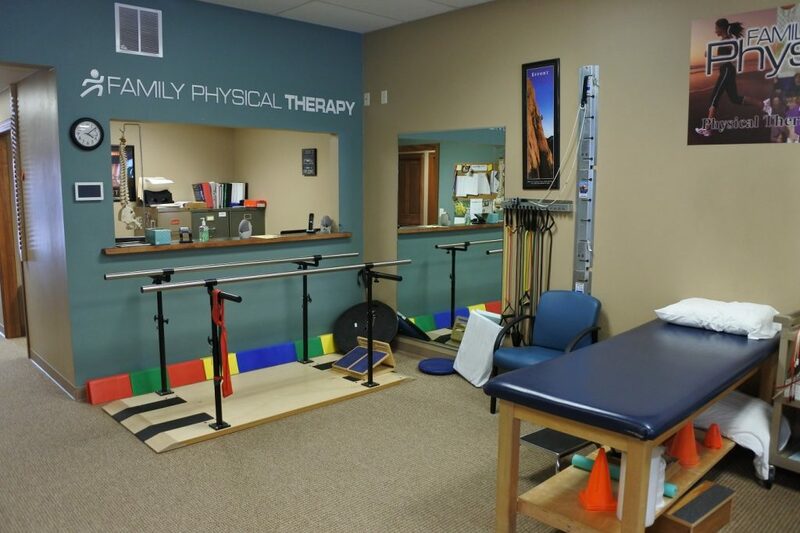 Her favorite part about being an Occupational Therapist is hearing the patients stories and seeing the smile that spreads across their face when they meet a goal. A song she feels like represents herself is, Life’s A Dance by John Michael Montgomery.